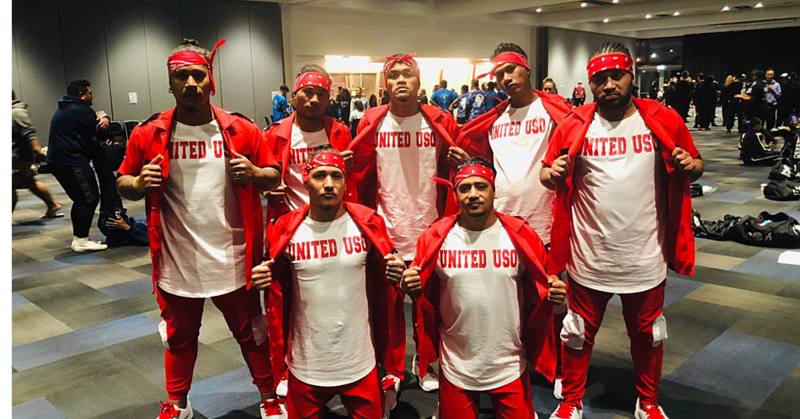 Nuanua o le Alofa (N.O.L.A.) 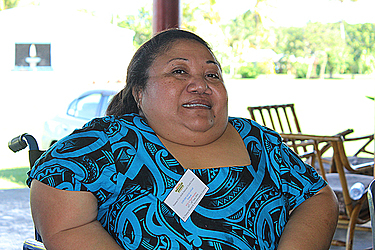 is mourning the sudden passing away of one of its members, Louise Tasileta Leauanae. Louise was 45 when she died last Thursday. She was one of the founding members of N.O.L.A. when the organisation was first established in 2001. She was also the first Treasurer of the organization. Office Manager of N.O.L.A., Mata’afa Faatino Utumapu, spoke highly of Louise during her time with N.O.L.A. 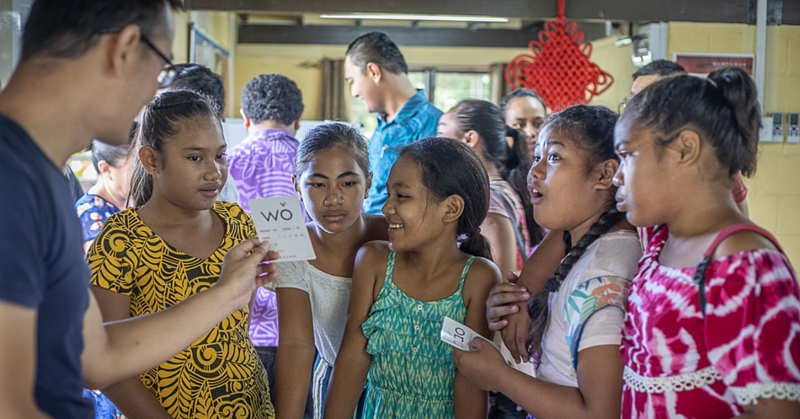 “When Louise first started here, she was working as the Marketing Officer of Polynesian Airlines,” Mata’afa said. 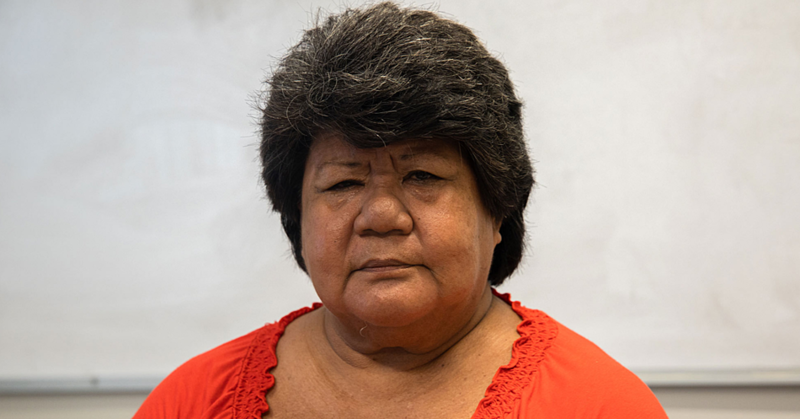 Mata’afa said Louise dedicated all her life to supporting all the people like her. “She is remembered with so many things, she loves her family and she served her family with so much love,” said Mata’afa. Louise was a Programme Coordinator of N.O.L.A. when she passed away. “She had a very special group that she loves working with in N.O.L.A. and that is the blind people’s group,” said Mata’afa. The 45-year-old looked after her own family and she raised her sibling’s children who had passed away. Mata’afa said Louise is sorely missed in their office. “We admire her hard work and her service in the N.O.L.A. organization and regardless of her disability, it did not stop her from doing great things for her and her family,” she said. Louise’s final service will be held next week Wednesday.